Call or Click for Free Estimates Today! 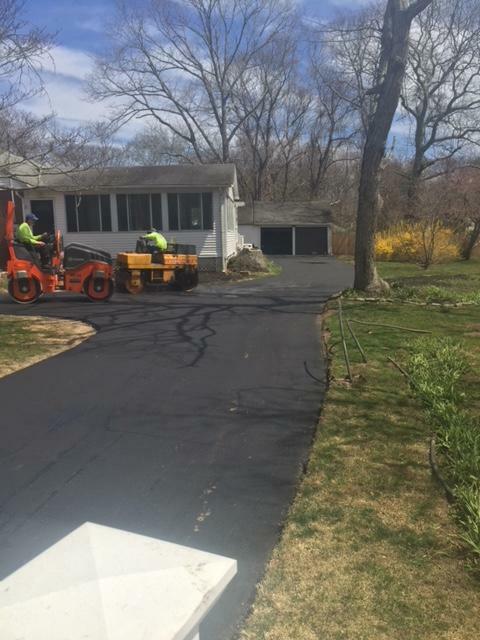 Trust Palermo Paving contractors to meet all of your asphalt and concrete needs in Bellport, New York. Being a family-owned-and-operated company is an integral part of the way we do business. 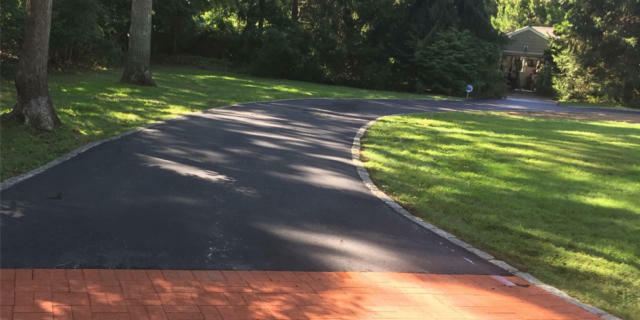 Each of us has a vested interest in our success, which translates into your paving project and you being handled with service, care, and expertise unmatched in the industry. 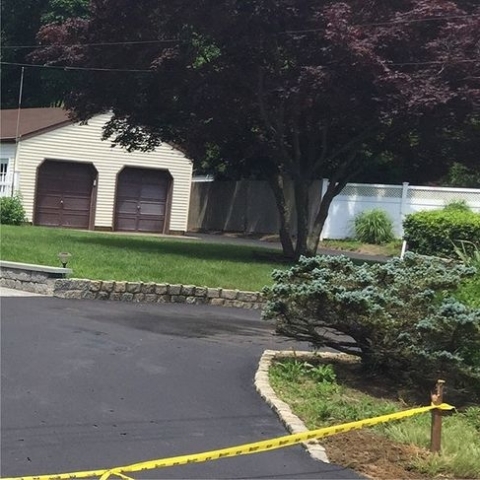 Company History Michael Palermo began Palermo Paving, Inc. in 1964 as a two-man operation out of his home in East Patchogue, installing all driveways by hand. Over the past 40 years, the company has grown but still upholds the principles upon which it was founded—hard work, honesty and care. 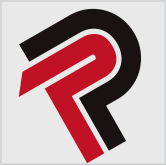 The Next Generation Michael M. Palermo passed on his expertise and knowledge of operations to his two sons, Michael John and Jeremy who are now currently running the company. 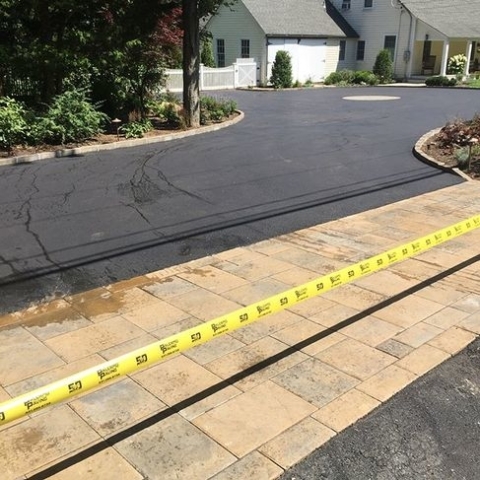 The Palermo Paving of today is a fully automated paving company with operating headquarters in Bellport, NY. Expert Team Our expert team receives ongoing training and certification from our materials producers, allowing us to provide the latest techniques in asphalt and Masonry installation. 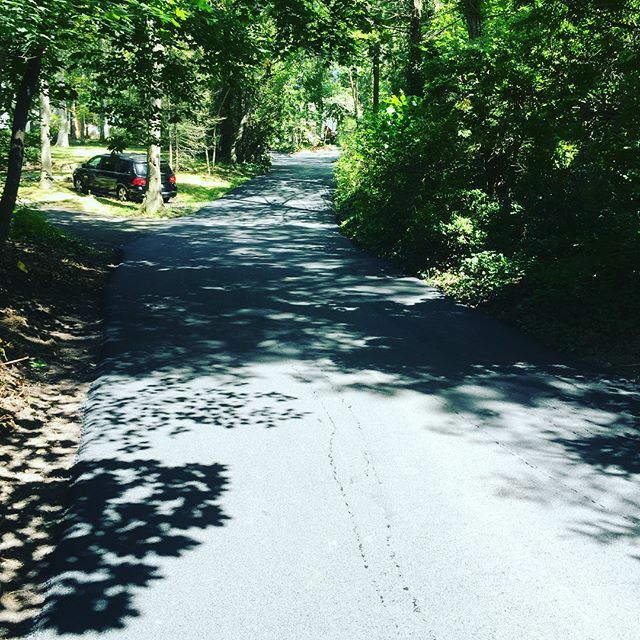 Since we are locally owned and operated, we understand the normal aging of asphalt in our area and are able to advise in the use of correct materials for your project, aiding in the life, and maintenance.